If you have always wanted a stunning wedding decor for your special day, Harsh Decorators, Ludhiana can make that dream come true. Their experienced team can complement your occasion with the appropriate theme or decor and make it picture perfect. 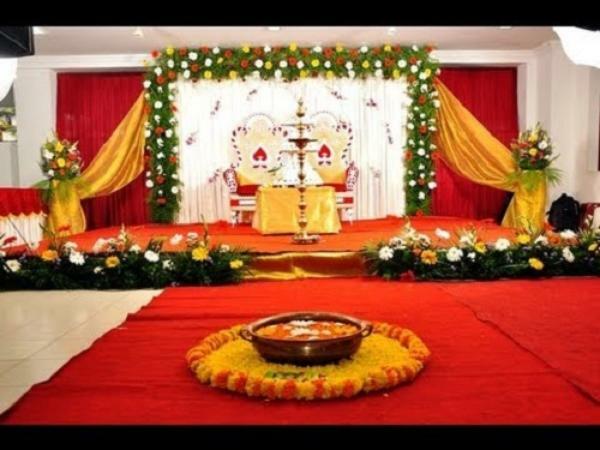 Harsh Decorators is a wedding decorator based out of Ludhiana . Harsh Decorators's telephone number is 76-66-77-88-99, address is Ludhiana. In terms of pricing Harsh Decorators offers various packages starting at Rs 80000/-. There are 0 albums here at Weddingz -- suggest you have a look. Call weddingz.in to book Harsh Decorators at guaranteed prices and with peace of mind.